The Ubiquiti EdgeSwitch 16 Port PoE Switch - ES-16-150W is capable of up to 18Gbps non blocking throughput with simultaneous connections on all ports with 0 packet loss, this is an excellent entry level switch perfect for edge communications within a small business. 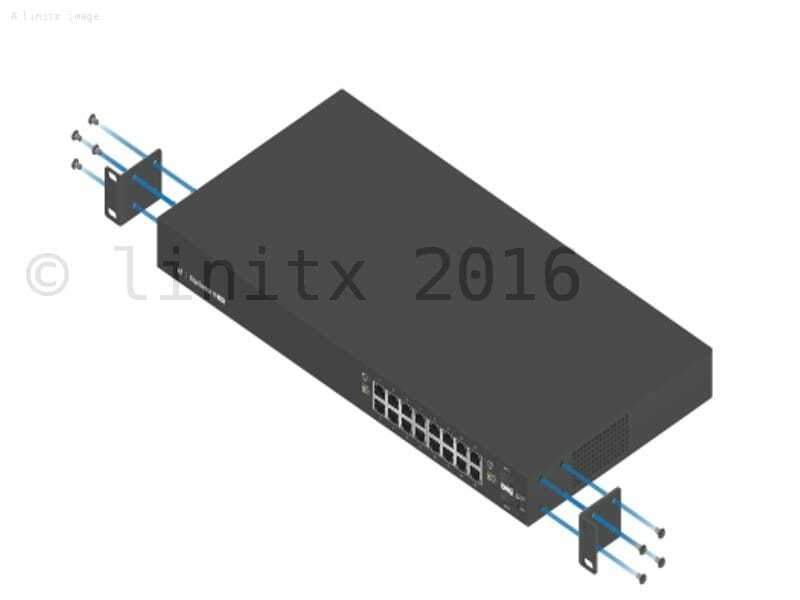 We recommend this EdgeSwitch is used in deployments with UAP AC LITE, AC LR and UAP AC PRO with very limited use of the UAP AC EDU due to the 150W maximum output. 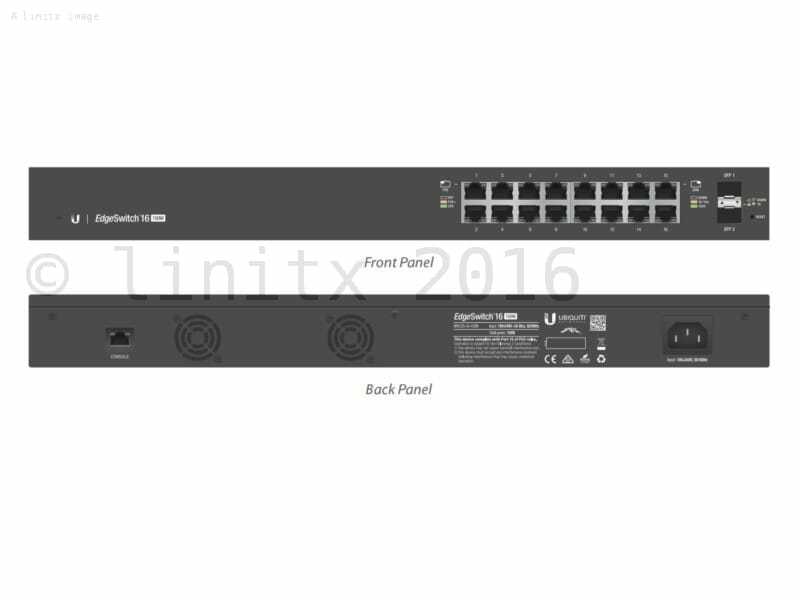 If 16 ports just isn't enough then check out the Ubiquiti EdgeSwitch ES-24-250W with up to 250W power output across 24 ports.